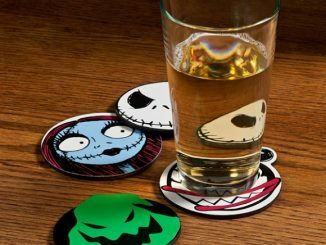 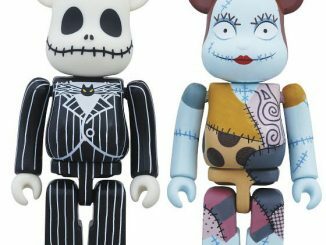 The Nightmare Before Christmas is a favorite among Tim Burton fans and this time of year always leaves us wanting more. 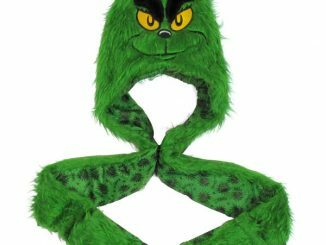 The Nightmare Before Christmas Jack Faux Fur Snood is an interesting hat, glove and scarf combination that will keep you warm in Jack Skellington style. 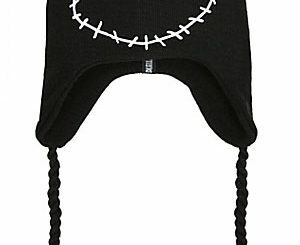 The snood features the face of Jack on the white faux fur hood with bats and skulls adorning the smooth interior. 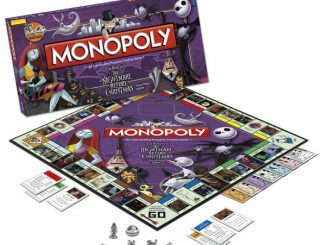 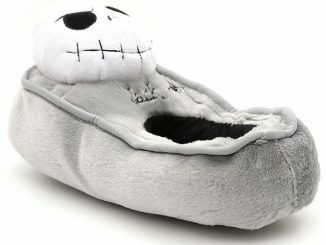 If you plan on spending most of your time indoors this holiday season, The Nightmare Before Christmas Jack Skellington Snuggie Blanket is another good choice. 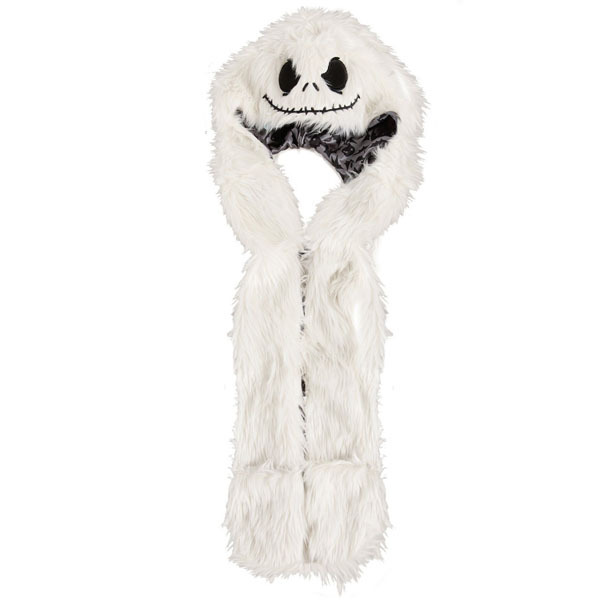 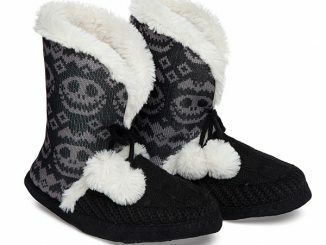 This white faux fur snood features the face of Jack Skellington, a front button closure and attached mittens. 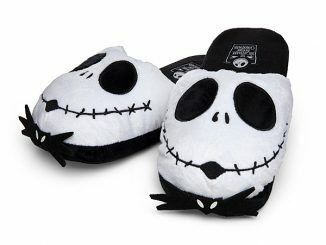 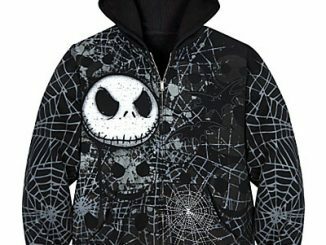 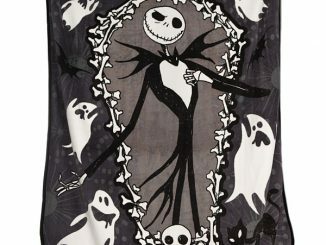 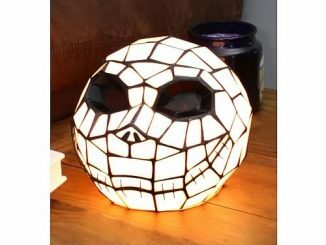 You can scare up some fun this holiday season, while staying warm, with the The Nightmare Before Christmas Jack Faux Fur Snood available at Hot Topic for $ 29.53 and at Amazon.com.